Malvern is a family orientated neighbourhood, which is home to many private schools in the area. 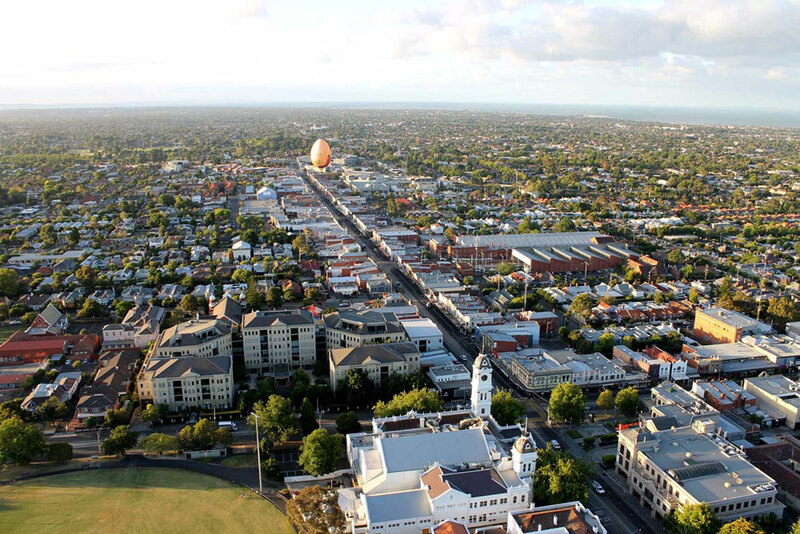 The tram along high street will deliver you to the Armadale shopping strip, where you can find high fashion boutiques, art galleries and restaurants or continue on to the center of the CBD. Glenferrie Road caters to homeware and gift shops, restaurant and cafes, whilst the nearby Malvern Central Shopping Centre offers more retail fashion stores. This quiet suburb is a wonderful area for families and people wanting a bit more space and a peaceful environment to live.